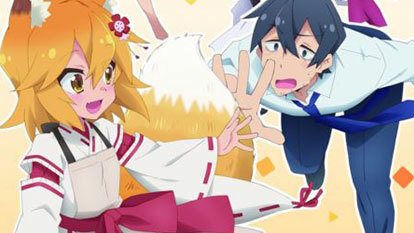 The everyday life of Nakano, a salaryman working for an exploitative company, is suddenly intruded upon by the fox, Senko-san (800-year-old little girl). Whether it be cooking, cleaning, or special service(?)... she'll heal his exhaustion with her tender "care."